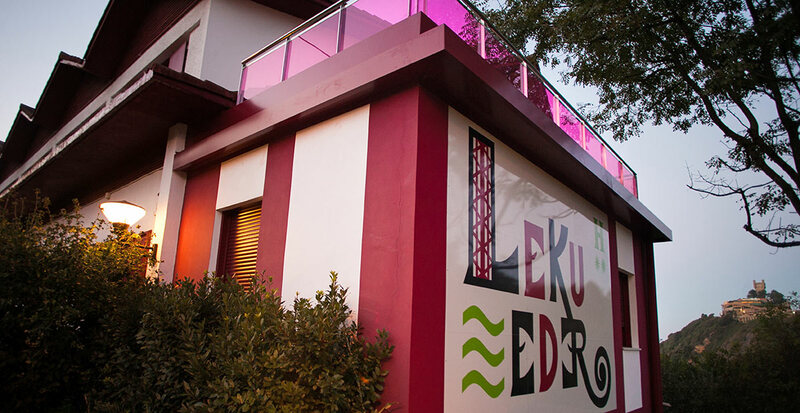 Hotel Leku Eder is just a few minutes by car from San Sebastian. Hotel Leku Eder is a small, family hotel on the hillside of the Mountain Igeldo, 10-minutes away from the city center by car. Located on an cove of the Cantabrico, this place offers tranquility and dreamlike views to those who stay in it. In front of the establishment we could find the urban bus stop that performs its service every half hour and it takes about 20 minutes to arrive to the old town and 5 to the beach area. 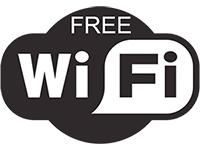 Renovated in 2012, it has 21 rooms with private bathroom, TV-HD, telephone and free Wi-Fi access from all rooms in the hotel, as well as free outdoor parking for all our guests. The room for breakfast and social lounge is very bright with stunning views over the sea and the cliffs of the Mountain Igeldo, a nice place to relax and enjoy the different hot drinks that are offered for free, or reading a book in our sofa. From this room you will have access to the gardens with swings and a slide for the little ones. Leku Eder complies with the accessibility and adaptability law, making it suitable for wheelchairs access or people with reduced mobility. We hope you enjoy a well deserved holiday in a wonderful place by the sea, wrapped by the warmth of its workers.